Home > Certified Vehicles > Volvo > S60 > 2016 > 2016 Volvo S60 T5 AWD SE Premier FINANCE FROM 0.9% O.A.C. 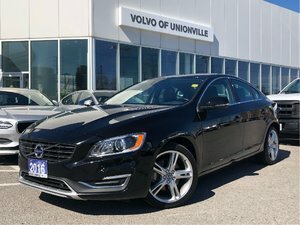 2016 Volvo S60 T5 AWD SE Premier FINANCE FROM 0.9% O.A.C. Interested by the 2016 Volvo S60 T5 AWD SE Premier FINANCE FROM 0.9% O.A.C. ? 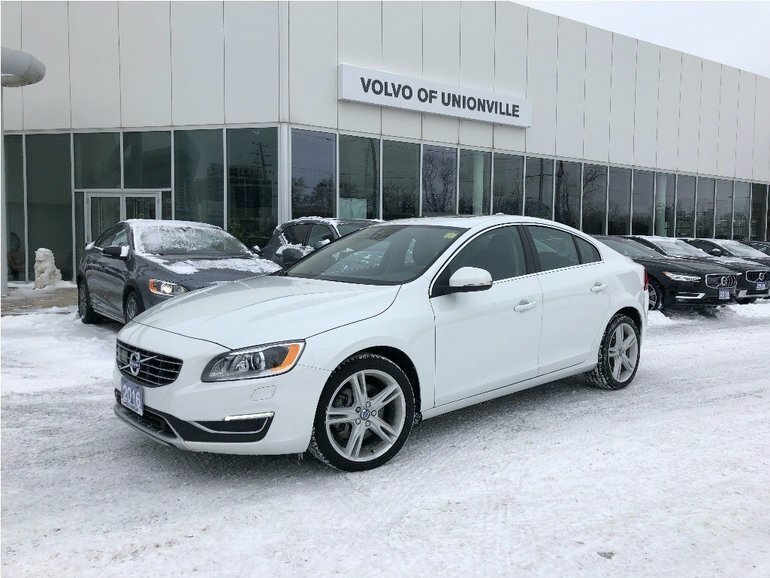 2016 Volvo S60 T5 AWD SE Premier FINANCE 0.9% O.A.C. 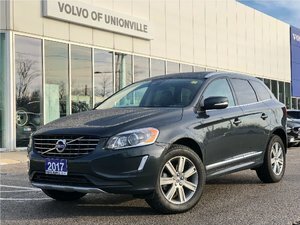 2016 Volvo XC60 T5 AWD SE Premier FINANCE 0.9% O.A.C. 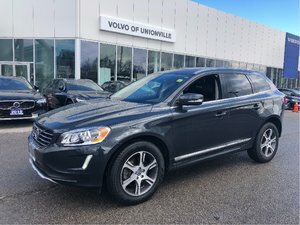 2015 Volvo XC60 T6 AWD A Premier Plus FINANCE 0.9% O.A.C. 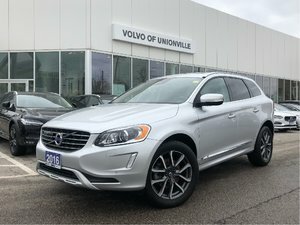 I wish to receive recalls, news and promotional emails from Volvo of Unionville.